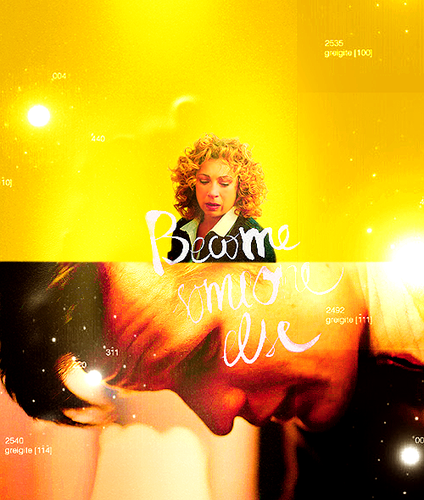 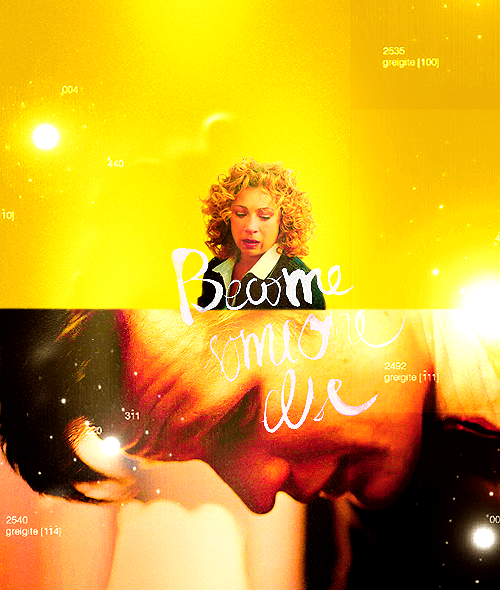 Doctor/River. . Wallpaper and background images in the The Doctor and River Song club tagged: river song the doctor the doctor and river song river eleven.